Every winter, without fail, my hands get chapped, cracked, and sore. So every winter I rummage through my stash of hand creams and slather them on in an attempt to stop this assault on my skin in its tracks. Some people hoard foundations; I hoard hand creams. I’m in Asia at the moment, so the temperatures here aren’t exactly freezing, but I’ve used everything in this post in the run-up to Christmas and right up until I flew out here at the end of January, so I know all too well how these products fare when it’s bloody freezing outside. Last year’s selection was a good one, but this year I think I might have gone one better with my weapons of choice. Let’s take a look. Once the weather cooled last year I started thinking about buying some kind of treatment for my hands. 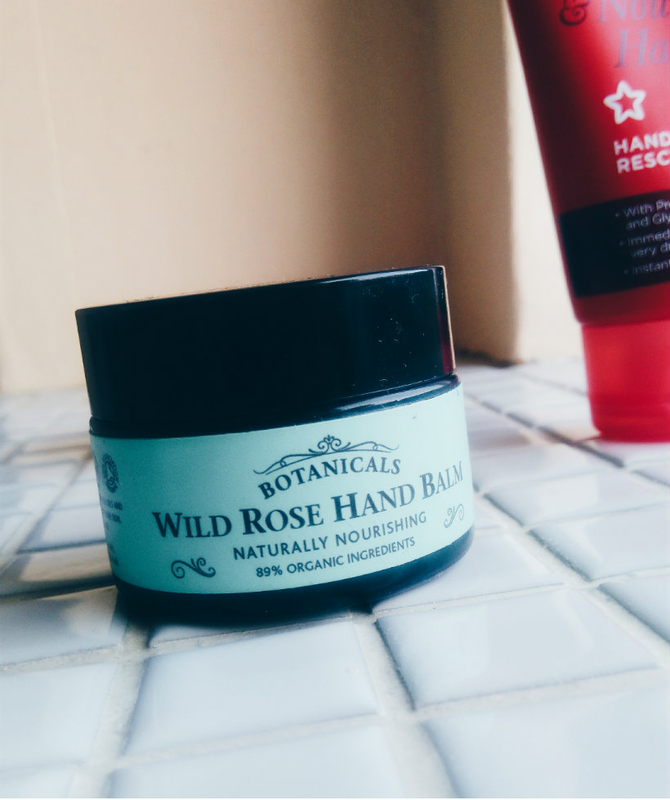 Weeks later, an email from Botanicals appeared in my inbox, asking if I’d like to try their Wild Rose Hand Balm. It’s almost as if they knew. Botanicals’ balm is incredibly thick and takes a long time to sink in. For this reason I’ve found it’s best used right before bed, concentrating on areas that are in particular need of something soothing. All Botanicals products are natural, vegan, organic, and certified by the Soil Association. The difference before and after use is really noticeable. Normally the skin on my knuckles is bleeding, cracked, and sore at this time of year, but not now. Regular use has improved the texture of my hands enormously and fear not — the rose scent is subtle and didn’t irritate my sensitive skin. Don’t be fooled by the name — this hand cream means business. 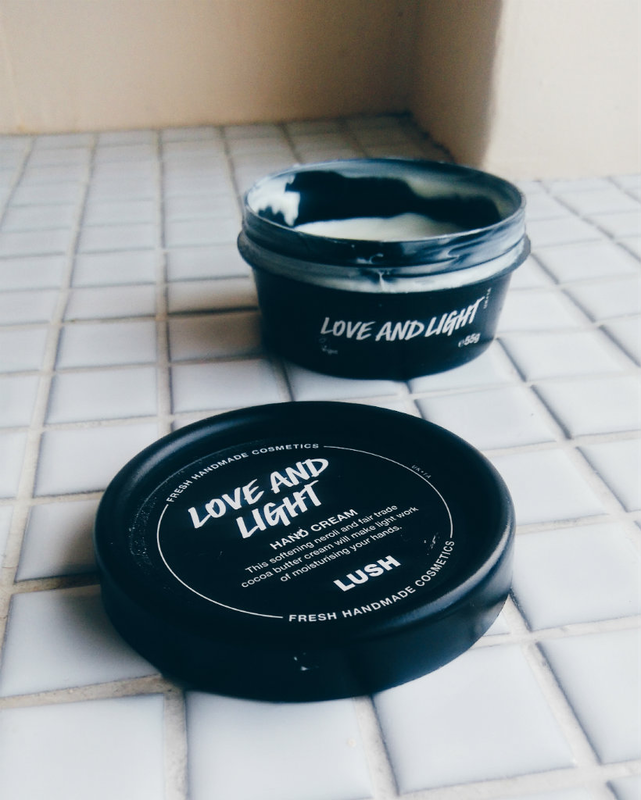 I featured Love and Light on the blog in early 2016 and I was so taken with it I bought another little tub. It’s made from lots of lovely natural ingredients like jojoba oil and cocoa butter, while neroli oil and Brazilian orange oil give it a warm, earthy, citrus scent. Love and Light is nourishing but feels, well, light on the skin, so it’s great if you just need a quick fix. I find tubs a bit risky to carry around with me, so I tend to keep it at home and use it in the evenings or if I’m having a lazy day at the weekend. An underrated gem from Lush. 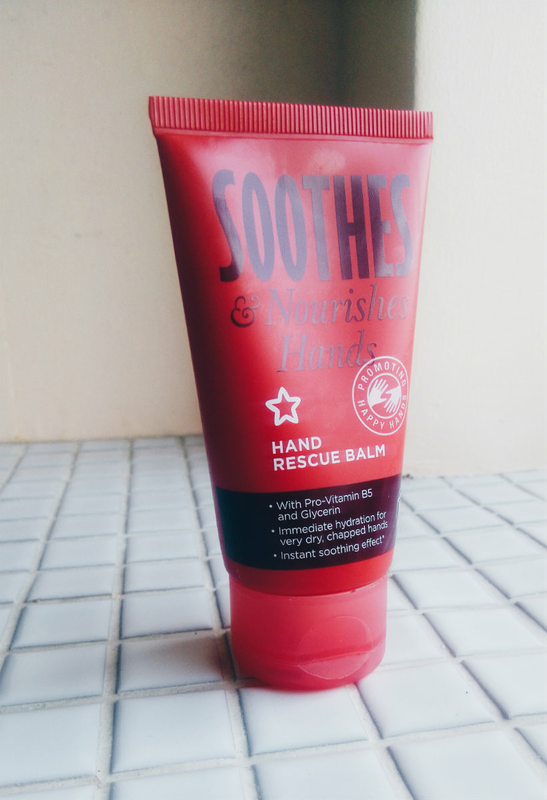 I packed Superdrug’s Hand Rescue Balm in my suitcase without hesitation. It’s light, it’s very moisturising, the tube makes it easy to take on the go, and because it’s so reasonably priced I wasn’t going to have a paddy if I lost it. This is a good one to keep in your handbag or on your desk for daytime because it makes a difference immediately and doesn’t feel heavy or sticky. As with all Superdrug’s own-brand products, it’s approved by the Humane Society. It’s also suitable for vegans. And it’s cheap! Bless you, Superdrug. What are your favourite treatments for sore hands? Let me know in the comments!